Newly installed games require a lot of attention from players. You need to strike the perfect balance between performance and quality. Optimizing your game settings is quite a time consuming task. If you want to hit the play button as soon as possible, you can use dedicated apps to automatically optimize the newly added games. 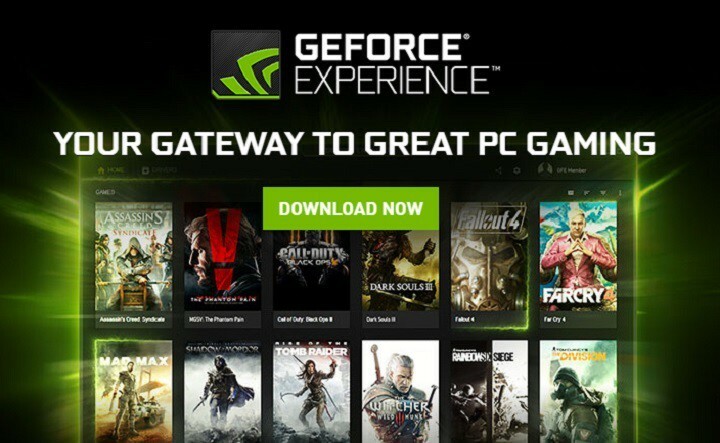 If your computer relies on an Nvidia card, you can install the Nvidia Geforce Experience tool. This app simply does it all for you. Nvidia Geforce Experience analyzes your CPU and GPU specs, as well as your display monitor and automatically customizes game settings, allowing you to enjoy a smooth gaming experience. When you launch the tool, it scans your library for compatible games. Optimizing your games is very simple: click on the game in the left hand sidebar, and then select the Optimize button. Nvidia Geforce Experience also explains what each setting does. 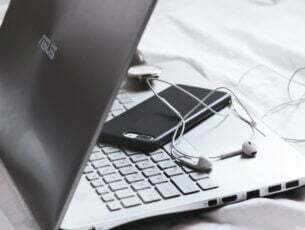 Another advantage is that you can adjust the settings, if the results of the optimizing process are not satisfying. You can download the Nvidia Geforce Experience tool from Nvidia’s official website. If your computer is equipped with an AMD card, the AMD Gaming Evolved tool can help you to automatically optimize your games. When you launch the tool, it will first scan your library for compatible games. Gaming Evolved currently supports 437 games. 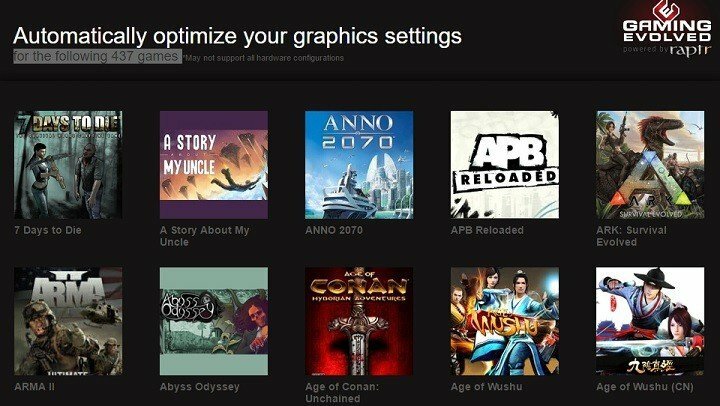 To optimize your games, go to the left hand panel, select the game that you want to optimize and then hit the Optimize button. The AMD Gaming Evolved tool is a reliable tool that does what it promises: it delivers a fast, beautiful and hassle-free gaming experience. 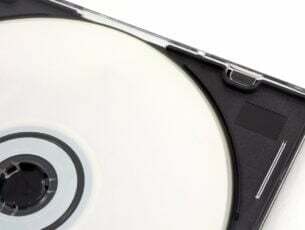 It finds the ideal game settings for every PC configuration and automatically install the latest drivers for your AMD card. You can download the AMD Gaming Evolved tool from Raptr.